As far back as the second century, Galen noted that a heart, removed from the body and its nerves, continued to beat. The answer to what triggered the heartbeat was the subject of debate, with successive anatomical pieces being assembled to help solve this puzzle, until the first decade of the twentieth century. The first pieces were laid down in 1839 by Jan Purkinje, a Bohemian physiologist-anatomist, who spoke thirteen languages, was a poet, and translated the poetry of Goethe and Schiller. Among his many significant discoveries was a series of fibers—the Purkinje fibers—in the ventricles (lower chamber) of the heart, but he failed to recognize their function. Working at Cambridge University in the 1880s, Walter Gaskell studied the formation of heart impulses and conduction of a heartbeat proceeding as a wave from the atria (upper chambers) to the ventricles. He noted that after surgically separating the atrial and ventricular chambers, the ventricles ceased to beat. In 1893, the Swiss-born cardiologist-anatomist Wilhelm His, Jr., described a bridge connecting the upper and lower chambers, but not the function of this muscle branch (“bundle of His”). The year 1868 marked the end of the shogunate and the start of Japan’s path from feudal state to modernized nation. Japan opened its doors to Western culture, adopting a German system of education. Sunao Tawara, a Japanese medical graduate sent to Germany in 1903, studied the conduction system of the heart and discovered the atrioventricular (AV) conducting system and AV node. He recognized that electrical impulses traveled from the bundle of His to the Purkinje fibers, which were part of an electrical conducting system. The final puzzle piece was laid in place in 1907 when the Scottish anthropologist-anatomist Arthur Keith and the medical student Martin Flack microscopically discovered the sino-atrial (SA) node—the “pacemaker”—the site at which the impulse driving the heartbeat originated, and its conduction from the AV node through the ventricles. Keith gained notoriety, however, as a racist and collaborator in the Piltdown Man hoax. SEE ALSO: Harvey’s De motu cordis (1628), Blood Pressure (1733). 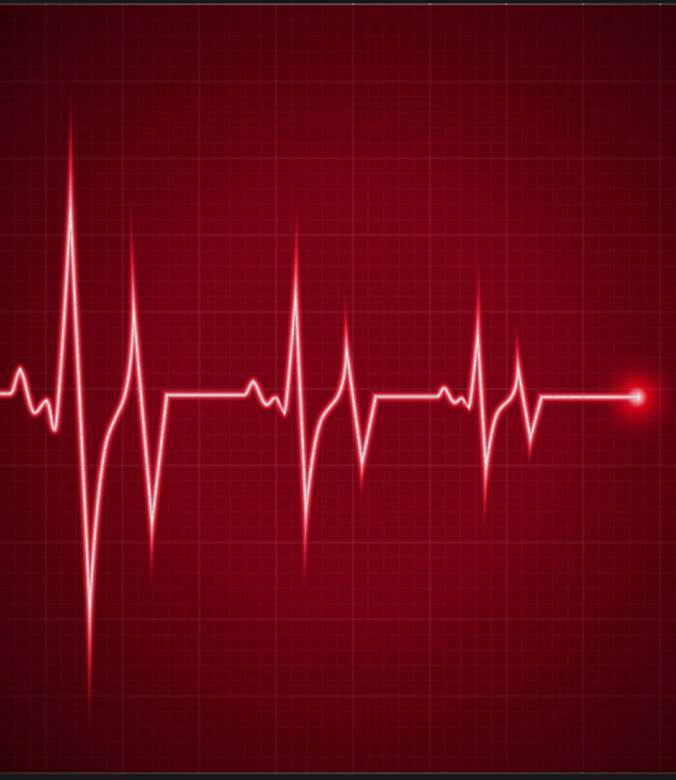 An electrocardiographic (ECG or EKG) recording traces the electrical current moving through the heart. Each heartbeat begins with an electrical impulse arising from the heart’s main pacemaker, the sinoatrial node. This impulse first activates the upper chambers (atria), and then flows down to activate the lower chambers (ventricles).